In this article we want to show you a tutorial series from Daniel Kreuter on how to model Anime Characters wit Blender. 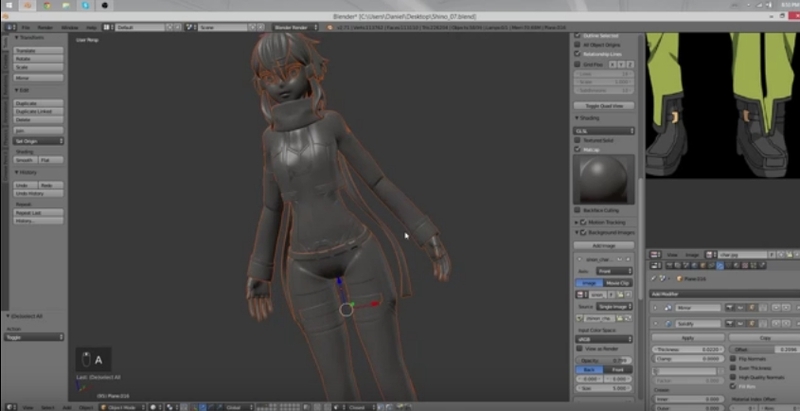 Daniel is explaining some Blender basics in the beginning and is going more and more into details of modelling a character’s base mesh and then later on he is using modifiers, materials, matcap and other cool features of Blender. While following the tutorials you will get some really deep knowledge about character modeling with Blender – 5 stars for this!